On the 15th of June 2018, the ‘Shropshire Chamber of Commerce’ will be holding their 18th Business Awards evening celebrating successful businesses in Shropshire. During the evening there will be entertainment, special guest speakers and an awards ceremony that will recognise local businesses who are making a positive impact on the local economy. We are once again pleased to be associated with some of the finalists who have been shortlisted in this year’s awards ceremony and would like to highlight these great companies by sharing our experiences and the roles we have played in their success. First up is the category for The Best Online Business, which is seen as one of the main awards of the evening. Four great local businesses have been nominated this year and here at Verve, we are extremely proud to say we have been working with two of them! In the category of best Online Business is Woods Of Shropshire who is a well known online retailer of men’s clothing. 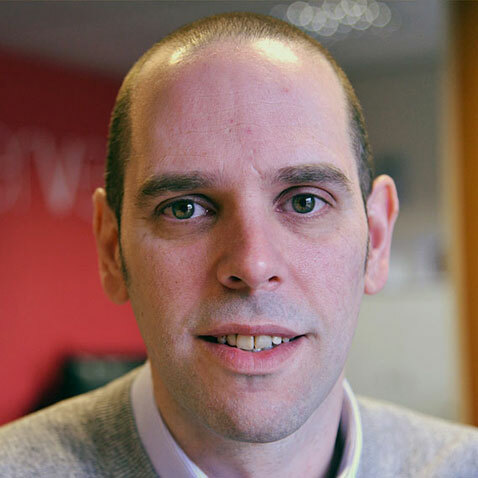 The business was established in 2002 by Charles Wood who still runs the company today. Nestled in the rolling hills of Church Stretton in Shropshire Charles and his family have built a very successful online business in the ever challenging digital world of online retail. 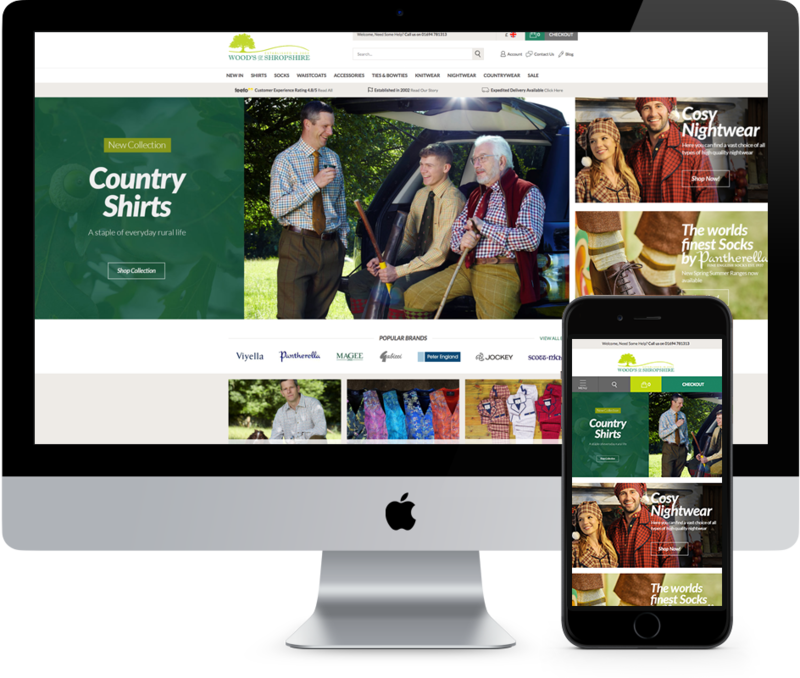 With regular user experience audits of their Magento online store, we have helped to constantly evolve the Woods Of Shropshire website to maximize sales, conversion rates and make the overall visitor experience a pleasing one. 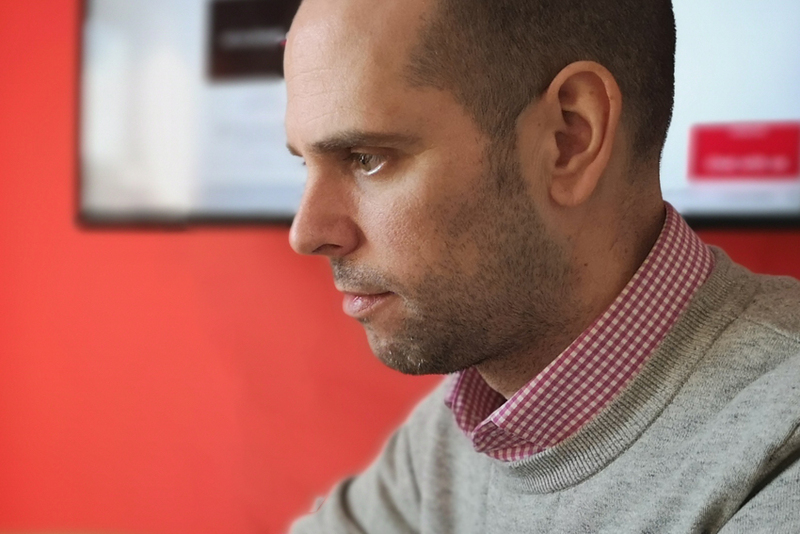 Ongoing optimisation and improvements made to their Google Shopping account has also seen a dramatic decrease in Cost Per Sale and an increase in the Return On Investment. Purition is another family owned company we can take pride in this year as they have also been named as a finalist in the same online business category. Located in Shrewsbury, Purition are producers of purely natural wholefood shakes, that are made with all natural ingredients.. and taste great! 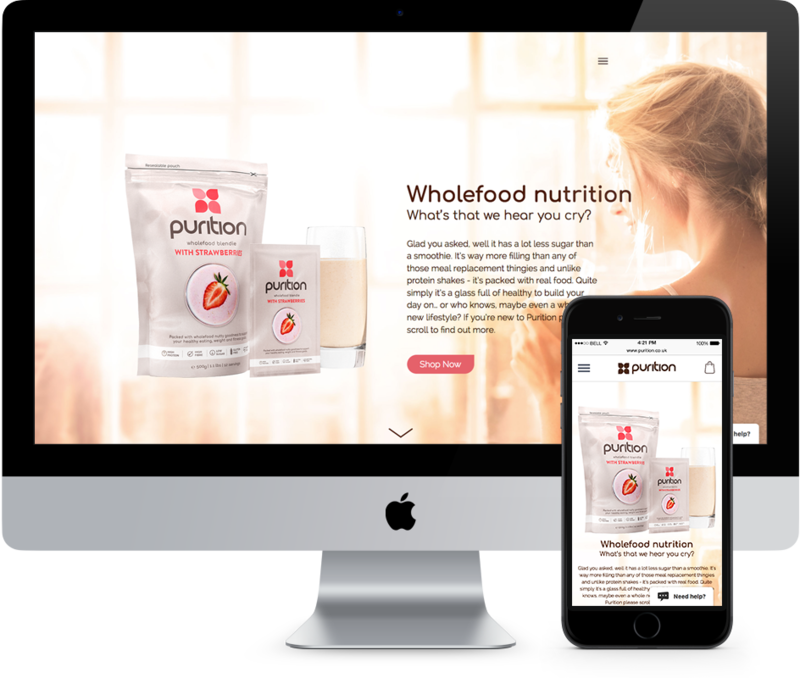 Purition recognised that they needed a powerful, modern website rebuild that could keep up with customer demand and provide an exceptional user experience. It was essential to provide all the functionality that eCommerce customers required, whatever their device of choice. This meant that the site needed to be responsive and perform perfectly across devices. So we rebuilt their site to be fast and powerful, allowing Purition to offer an exceptional user journey and customer experience. The success of this project was reflected in an immediate increase in online sales and conversion rates. Another category on the night will be for the award for Best New Business. It is always good to see new businesses being recognised for their success, and one company that deserves to be highlighted as a finalist this year is another one of our clients; Beaver Bridges. Beaver Bridges are a Shrewsbury based business that provide turn-key bridge building solutions throughout the UK and Europe, with an experienced team of fully qualified transporters, erectors, designers and engineers. They work with a wide range of clients from the biggest government agencies and multinational construction firms right through to private landowners, farmers, forestry companies and industry. Being one of our more recent additions to our client list we are looking forward to working with them and already have a few exciting projects in the studio, as we are redeveloping three of their web sites. Our aim is to provide them with sites that will support their growth and portray them as the high achieving company that they are. It’s great to see local businesses doing well! and to know we are once again associated with companies who have been recognised as finalists by the ‘Chambers of business’ make us feel we are also sharing in their success as well as contributing.